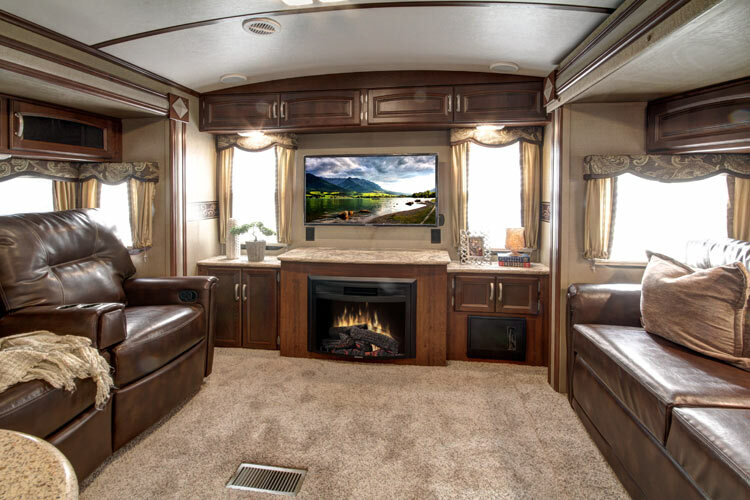 Ben’s RV Center, is your local RV Dealer for Recreational Trailer sales. Located just off Rt. 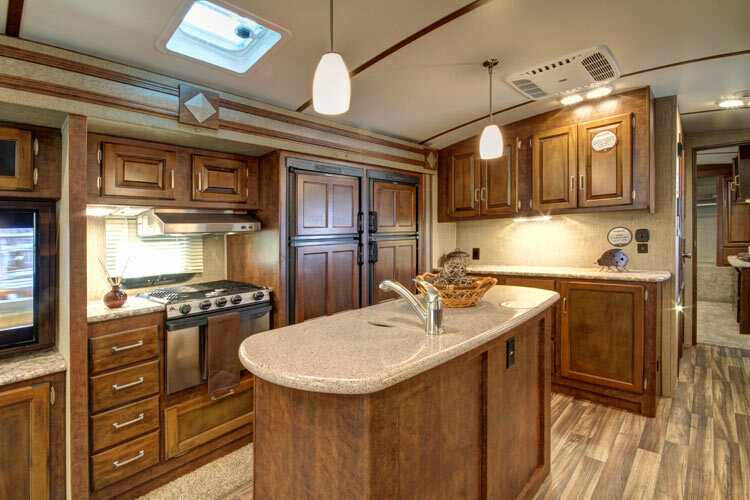 30 in York, PA we stock Forest River Wildwood & Wildwood X Lite, Keystone Outback Travel Trailers! All the major brands you know and love right here in York, Pennsylvania. 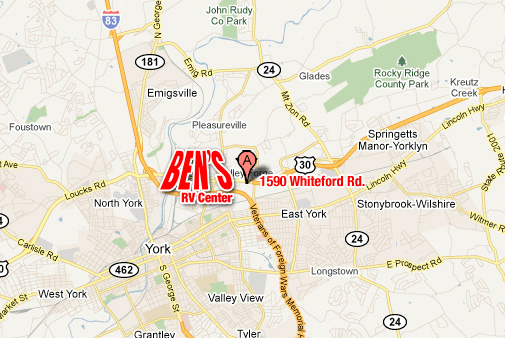 Ben’s RV Center has been family owned for over 50 years. Even today several family members are involved in the day to day business. 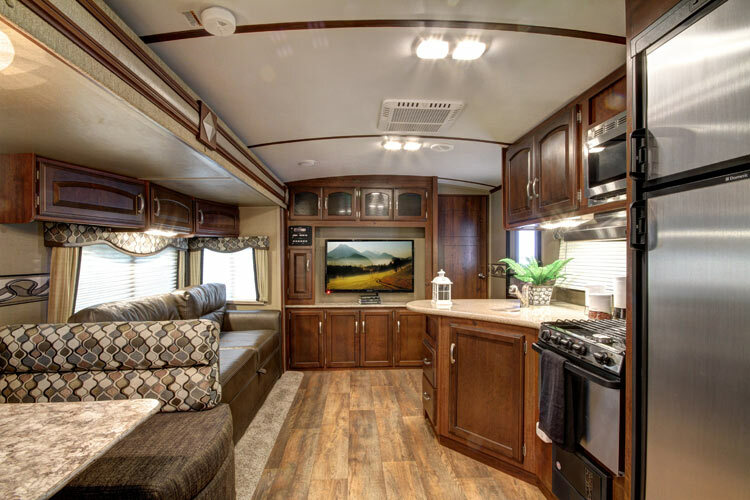 Customer service has always been our #1 goal whether you need that hard to find part, repair or maintenance on your RV, or looking to purchase. We have many staff members with years of experience waiting to serve you. Although we strive to keep our site current, due to units arriving daily, you may not see what your looking for. Please call or email us for a complete update or questions. We all look forward to seeing you soon!